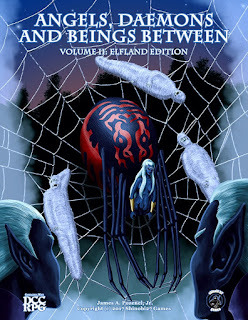 Angels, Daemons and Beings Between is my favourite series of the podcast.I am so happy yo knkw about its Vol. 2 after watching the whole Vol.1.Now hoping to see its continuity in future too. The tshirt colours looks amazing.You can also buy Drag Queens at fair price from dragqueenmerch. Very nice. This blog is too good. This is the great post to read.